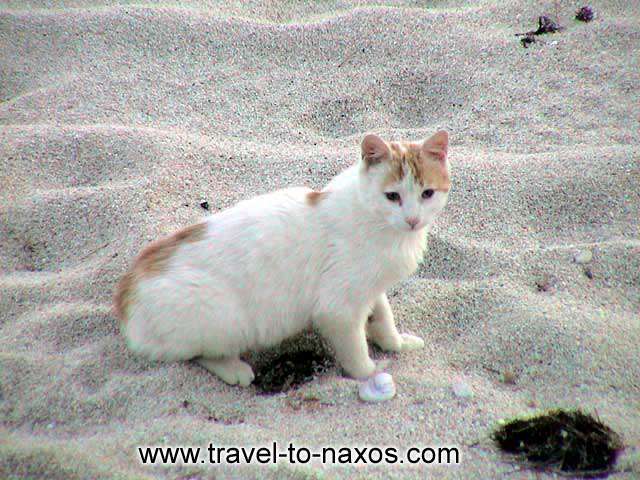 Kastraki (Agali or Angali) lies 18 km south of Naxos town next to Sahara. It is the natural extension of Mikri Vigla. 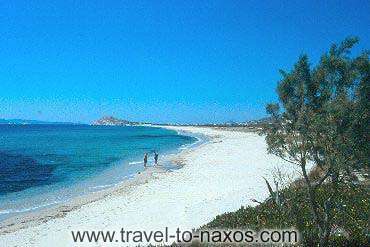 It is a beautiful golden sandy beach with crystal blue waters. 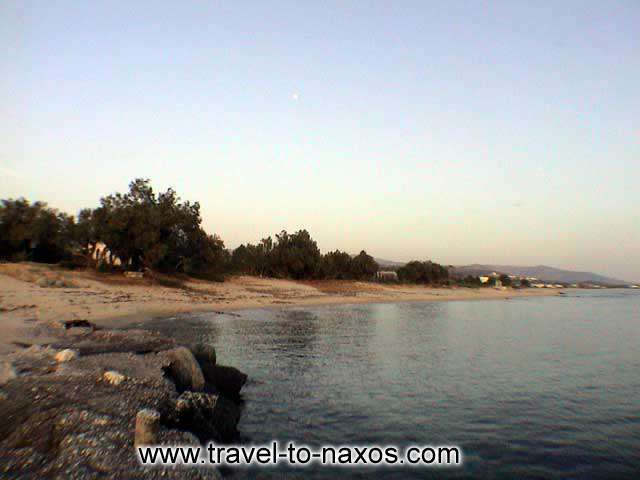 Agali is the main beach in Kastraki, and it is 3 klms long. We were told by many that they condider it the most beautiful beach in the Mediteranean sea! 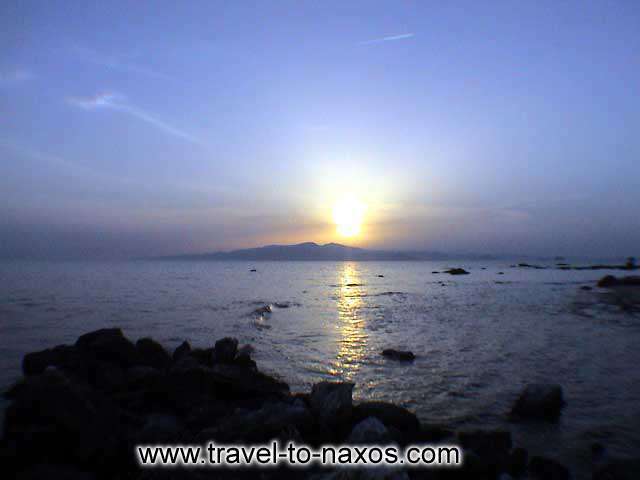 It combines white blinding sand, very clean sea and a quiet mainland.